A college student in her small town in Connecticut, Taylor loves everything having to do with literature. She is an avid reader, a blogger, a writer- obviously, and a reviewer. Her favorite genres are fantasy, paranormal, young adult, and romance. 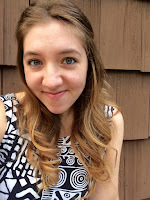 You can follow Taylor on goodreads, her website, facebook, and/or twitter. 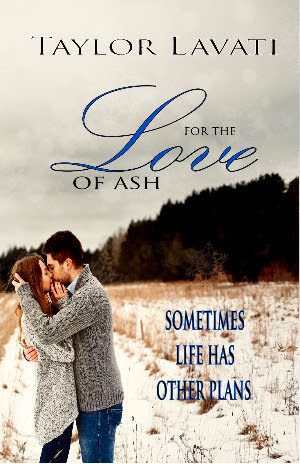 You can purchase For the Love of Ash from amazon, barnes&noble. Loved this book. You know what marks the tell of an amazing story is when you catch yourself becoming emotional at the characters! I found myself feeling the hurt and support for maggie, and the frustration and adoration for Luke. I knew I would love this story within the first chapter, the character development was flawless, and I wanted to know more. I enjoyed every chapter, and look forward to more from Taylor. Thanks so much for the awesome review! If you ever want another book, you know where to find me :) Thanks Cheryl!